A listener supported, non-commercial, low power FM radio station in Jamestown, NY. 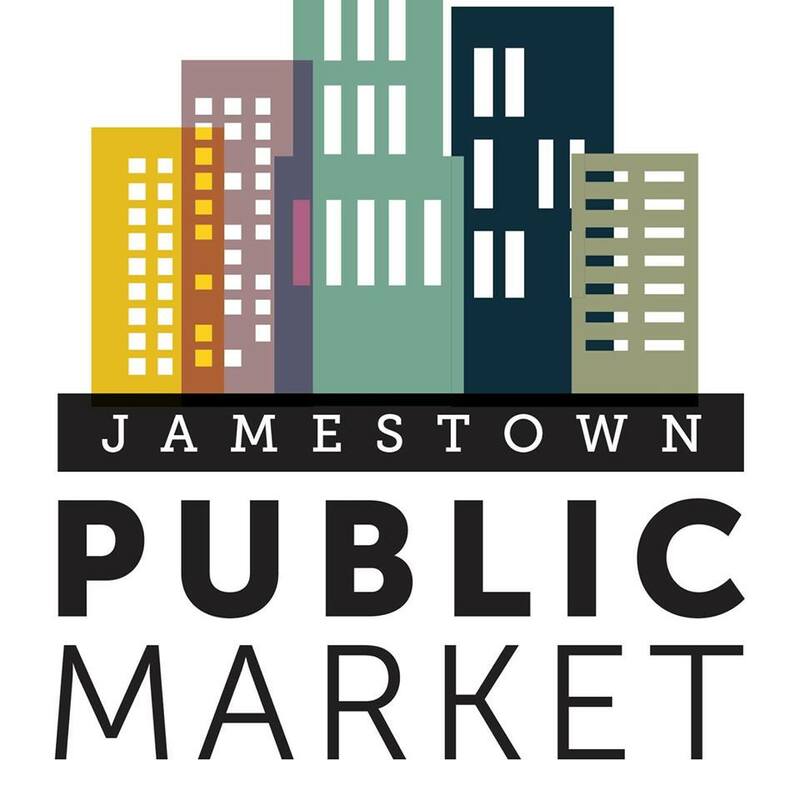 JAMESTOWN – The Jamestown Public Market is excited to announce a new program aimed at further developing customer convenience. In partnership with the Farmers Market Federation of New York, the public market has adopted the newly established FreshFoodNY app. Customers of the market are able to place orders with current vendors ahead of Saturday market for easy pay and pick up. “The FreshFoodNY app is a wonderful new way for customers to connect with our vendors. Right now we have two vendors participating, For Peates’s Sake Homestead and Becki’s Bakery. Individuals can place their order ahead of market Saturday, pay right on their phone and ensure that their favorite products are available to pick up at the market”, explains market manager Linnea Carlson. Participating vendors For Peate’s Sake Homestead offers pasture raised meat products, including sausage, bacon and ground beef, as well as honey and free-range eggs. Becki’s bakery has a wide range of baked goods, including pies, fresh breads and cookies. The Jamestown Public Market is excited to utilize this new technology created by the Farmers Market Federation of New York, in partnership with Rhode Island-based food technology company Crave Food Systems, to empower markets across the state. Many customers are looking for the convenience of online shopping and the FreshFoodNY app, available for iOS and Android, provides an opportunity for consumers to browse items available at the JPM all week long, prior to the Saturday market. Payments are made with a credit card system through the app, and no money is exchanged at pickup. For more information customers can visit https://ny.sourcewhatsgood.com/ or contact Public Market Manager, Linnea Carlson at 716-489-3497. Donate to WRFA and help support Community Radio in Jamestown, NY. 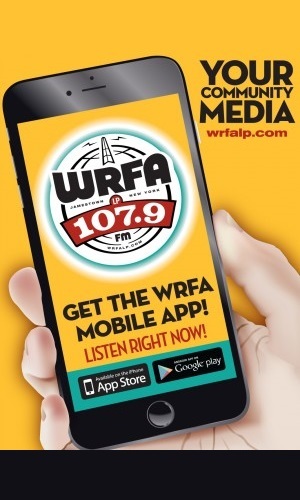 WRFA LP 107.9 FM is licensed by the Reg Lenna Center for the Arts in Jamestown, NY.